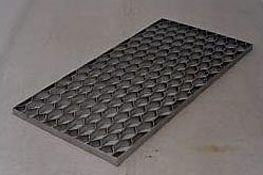 We invite to cooperate with us. 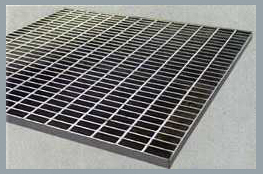 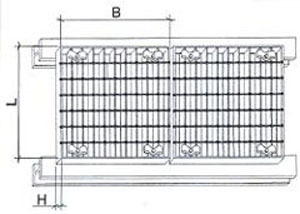 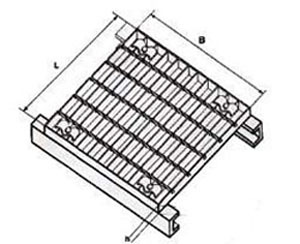 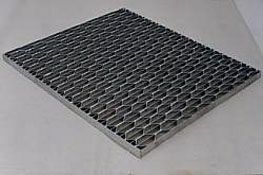 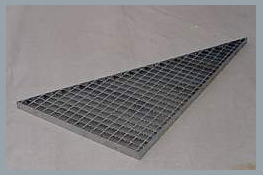 We cut out platform gratings to order as per provided technical specification. 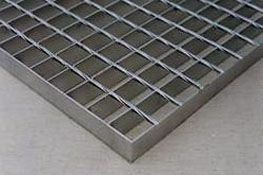 These gratings hot galvanized . 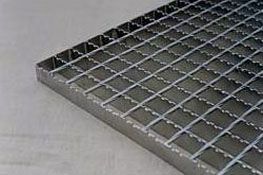 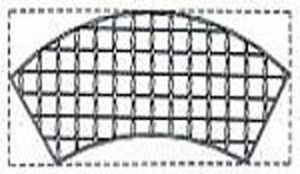 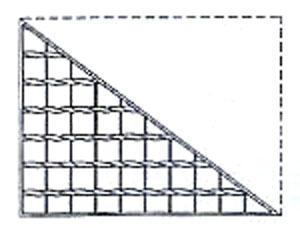 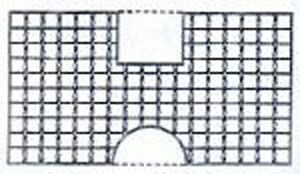 PGratings produce in any size and for the specific purpose.